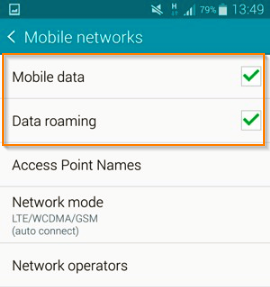 Having trouble accessing the Internet while roaming? Don't worry, we've got a checklist below that might help solve the issue! 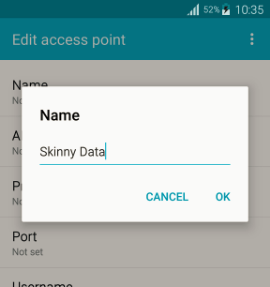 Do you have Data Roaming activated your handset? 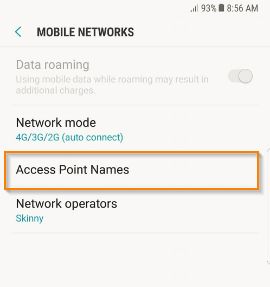 Do you have an active Roaming plan selected? 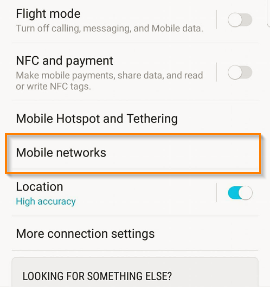 Is there any mobile or data coverage at your location? 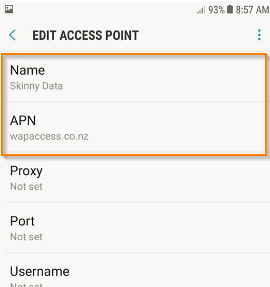 Does your handset have the right APN (Access Point Names) settings? 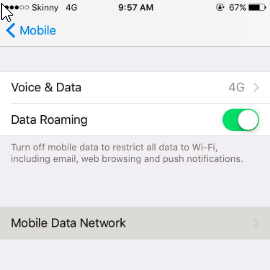 Do you have Mobile Data and Data Roaming activated on your phone? 1. 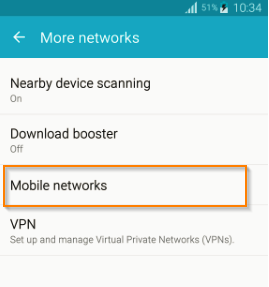 From Settings, select Mobile Network. 1. 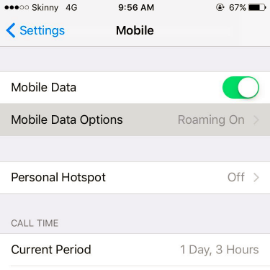 On Settings, Select Mobile and activate Mobile Data. 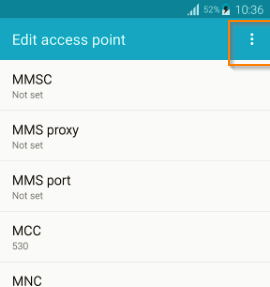 Do you have an active Roaming Add-on Selected? 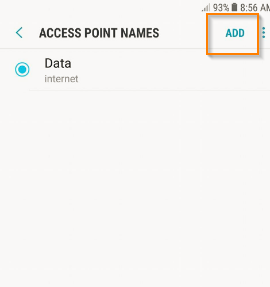 Make it easy on yourself and keep an eye on your spend by grabbing a Roaming Add-On. That way you only use what you've paid for, plus it's a little more cost effective. You don't have to be on a Combo buy these, just a Skinny customer. Head to this page for more information on what you can get the best value! 9. 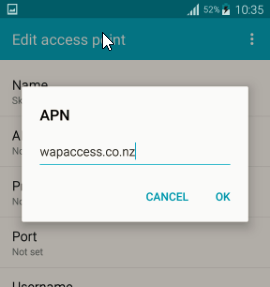 Once the new APN Settings are saved, you will need to restart your handset to ensure the settings are activated. 10. 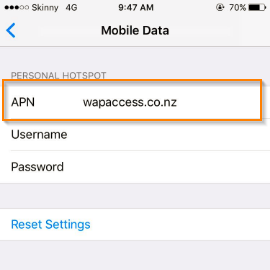 Once your handset is restarted, you can now try browsing the Internet! 1. 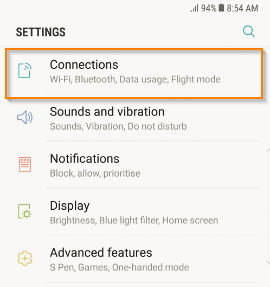 From your main home screen, select Settings. 7. 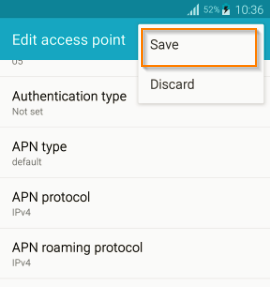 Once the new APN Settings are saved, you will need to restart your handset to ensure the settings are activated. 8. 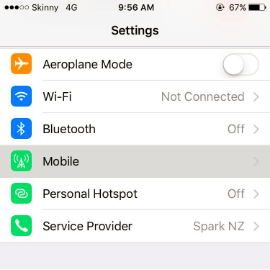 Once your handset is restarted, you can now try browsing the Internet! 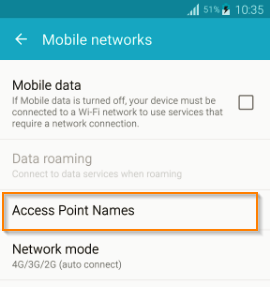 Do I have to have a Plan to use a Roaming Add-On?